I have been patiently waiting for a good bit of the Summer for Nature’s Shea Butter to appear on HauteLook again. This time around I stuck to beauty items I actually needed. My package arrived just in time for the start of Fall. 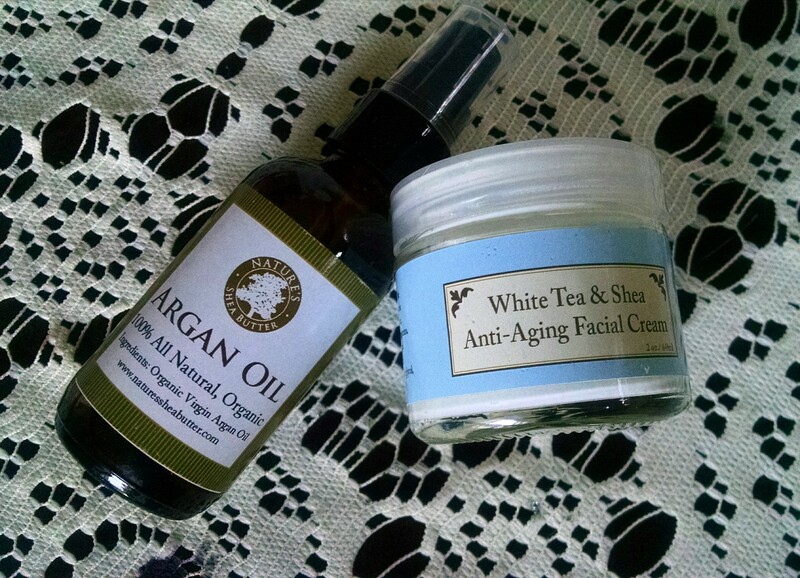 I was also out of the White Tea & Shea Anti-Aging Facial Cream. 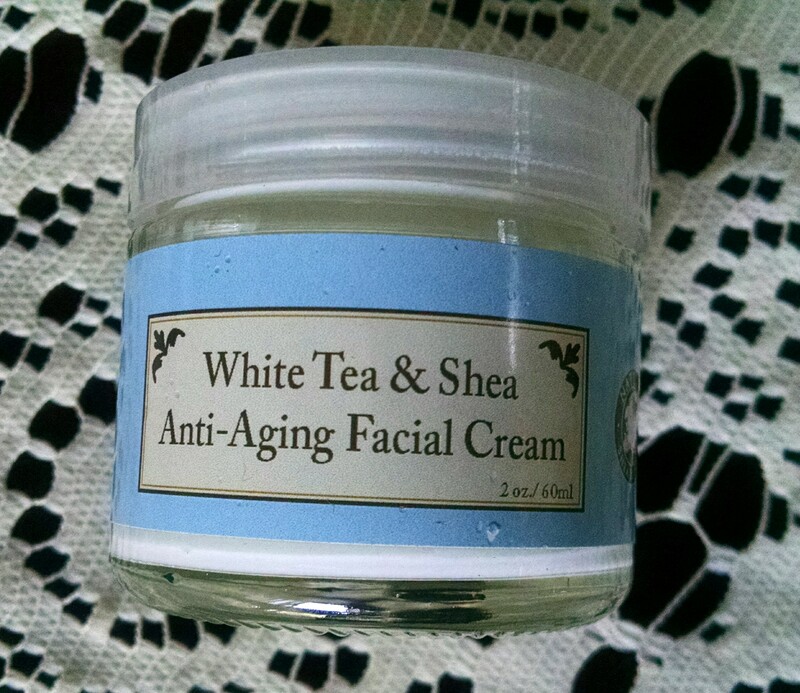 The White Tea & Shea Anti-Aging Cream is a great moisturizer. My youngest daughter also uses this. Maybe I should have bought two. 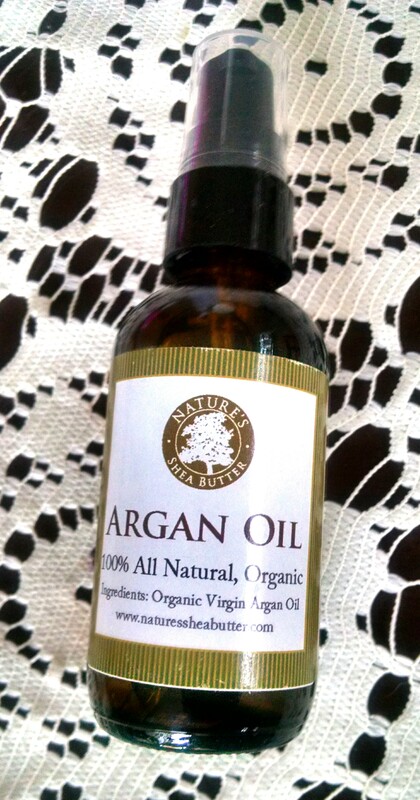 I make it a point to use the 100% All Natural Organic Argan Oil at night. I will also use the argan oil under my moisturizer when the weather gets cold. I feel like I have an extra layer of protection for my skin. This entry was posted in Skin Care and tagged argan oil, beauty, HauteLook, moisturizer, natural, Nature's Shea Butter, organic, shea butter, skincare. Bookmark the permalink.